At any rate, things seem to be picking up in pace. 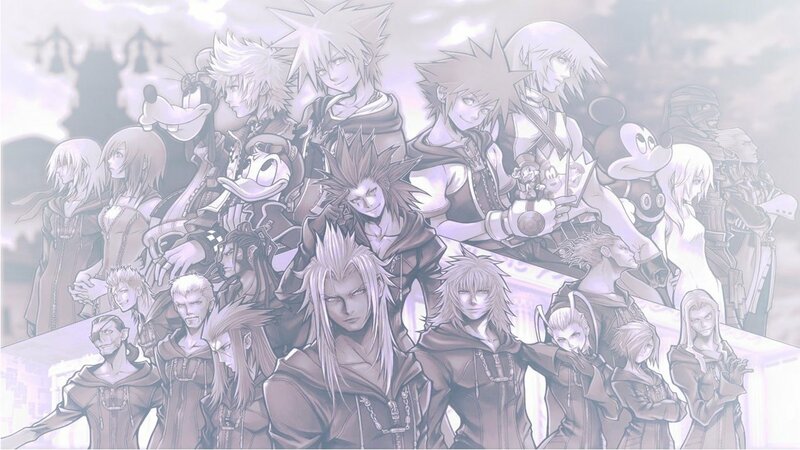 Kingdom Hearts grows closer to completion with each Heartless slain by the keyblade. This however, is slowing. With more members disappearing (dead or alive, we'll never know) missions are becoming increasingly difficult. There were times I actually had to summon the help of lesser Nobodies, mostly in the form of Dusks. On another note, i've been trying to decide if I should put a bandanna on my head. Our symbol would appear on the front. But just not certain as of yet. Besides, there's supposedly a tournament to be held at the Olympus Colliseum. Perhaps i'll go myself and see what oppurtunities could come up.